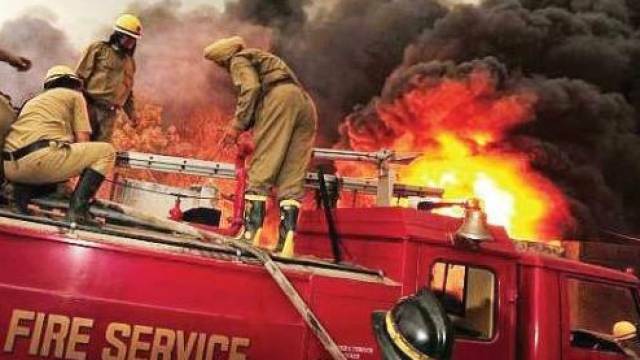 Uttar Pradesh Police Recruitment and Promotion Board has invited online applications for recruitment on Fireman posts. A total of 2065 vacant posts will be filled through the recruitment process. The candidates who are interested to apply for the recruitment drive should visit the official website to download the official notification and check all important details including Important dates, Eligibility Criteria, Application Fee, Selection process etc. How to Apply: Application Mode is Online. Candidates will be allowed to apply through the official website once the application window will open. Selection will be based on Written Test, Physical Test & Merit. Application Fees: Application Fee is Rs. 400/- for all candidates. Applicants must be 12th passed from any recognised board/university.